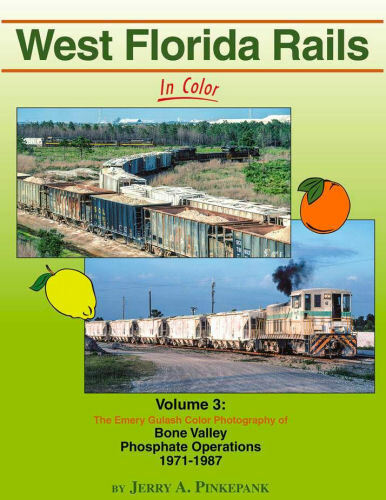 The motive power and phosphate operations in the Bone Valley of Florida are explained in detail by diesel authority Jerry Pinkepank in this concluding volume to the series. SBD System, CSX, shortlines! Hard cover.